If you’re looking to combine traditional styling with everyday practicality, this is the whirlpool tub for you. Treat yourself to the rejuvenating benefits of an all-over body massage with this tub’s seven strategically placed pulsating spa jets. Adjust them as needed for a customized experience. 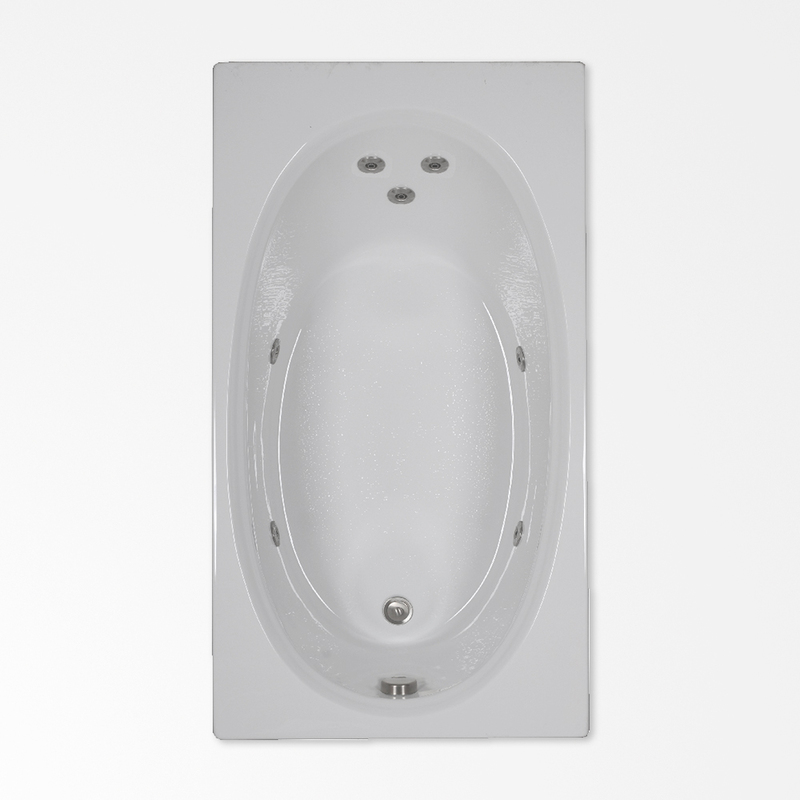 Get more bang for your buck with the 60 x 32 OV Whirlpool Tub.